Wellington is a city beaming with culture, colour, and an incredible waterfront. Located on the southern tip of New Zealand's northern island, Wellington offers an array of weird and wonderful attractions that will make you fall in love with this quirky city. Despite its smaller size, Wellington offers its visitors more than they bargained for. From its incredible wildlife reserve (Zealandia) to its gorgeous botanical gardens, Wellington is truly a paradise for the nature aficionado. Discover Wellington in all its glory by hiking up to Mount Victoria. Then, enjoy a gorgeous panoramic view of the city by visiting Te Ahumairangi Hill Lookout. For an even better experience, visit the look out at either sunrise or sunset, and be mesmerised by an incredible picturesque view. If you’re on a budget, you’re in luck. 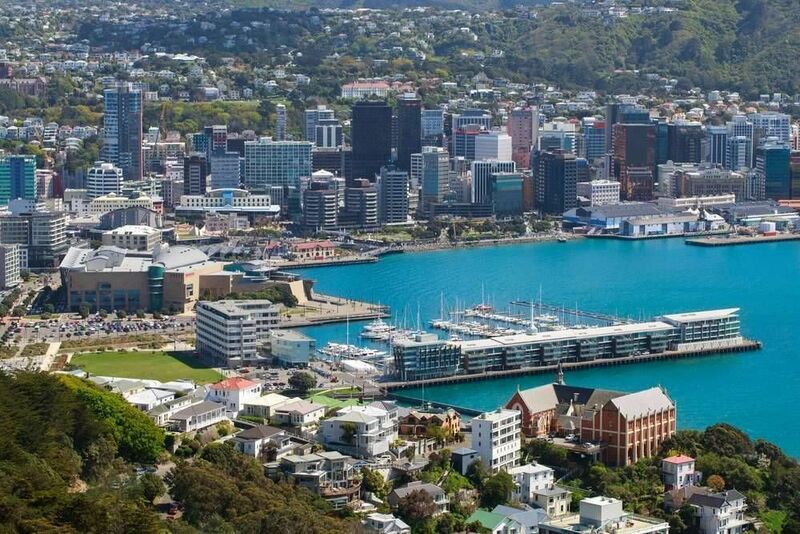 Wellington is very friendly for the tourist on foot, and many of the attractions can be easily reached by walking. Check out some of these options to get around the city, and tour the main landmarks. This is an excellent way to see the museums of Wellington and learn about the traditions and heritage of the city. This self-guided tour will take you to the Museum of Wellington City & the Sea, Wellington Cable Car Museum, and the New Zealand Cricket Museum. Since it is self-guided, you can determine how long you want the tour to last, what destinations you'd like to see, and even stop for an extended lunch break. Download the app to your phone, and you're ready to go! Another excellent self-guided tour is the Welly Walks app. This is the ideal option for those visiting Wellington for the first time. Explore the city’s museums, historic buildings, and galleries as you walk through Wellington’s picturesque streets. Also learn about the most popular shopping spots, restaurants and cafes available throughout the city. This app has it all in one and is the perfect tool for travellers visiting the city of Wellington for the first time. If politics is what you are after, participate in the Wellington Parliament Building tour. This free tour touches on the history, art, architecture, and heritage of Wellington's parliament. Get a chance to learn about the history of New Zealand's politics, the structure of the Parliament, and how New Zealand's government works. Below you can find more popular (but not free) activities and tours in Wellington. Are you from Wellington and want to be a tour guide? Please get in touch by submitting your details on this page!